GOOD THINGS ABOUT DNF'ing ! I had my FIRST DNF last weekend at Bryce 50 mile and am rather STOKED about it ! I am not encouraging people to DNF- a point of ultrarunning is certainly to push yourself to your limits. I am encouraging those who DNF to EMBRACE it for what it is ! Do NOT HATE yourself (as I saw so many runners do) - such a waste, when you pay for the race/travel etc ! GOOD THINGS ABOUT DNF'ing !!!! 1. You get to hang out at the aid station and graze, get into the vibe and people in the same situation. 2. You get to reminisce on the beautiful parts of the run. 2. You get to STOP and take in the views at that aid station (views at 27 mile- Nice! ). Too bad Jim diddn't see this, as he was busy being nauseated. 3. You get to be a SPECTATOR and watch others come in, cheer them on- or help them if they fall over! ... It was great to cheer people on! but I held back trying not to be too 'perky' for those who were ill.
4. You get to MEET people who are also DNF ing and hear their stories ! It felt like a 'support group' . "pfft, I DNF all the time ! " I guess he just picks and choses to finish when he feels good- nothing wrong with that ! 5. 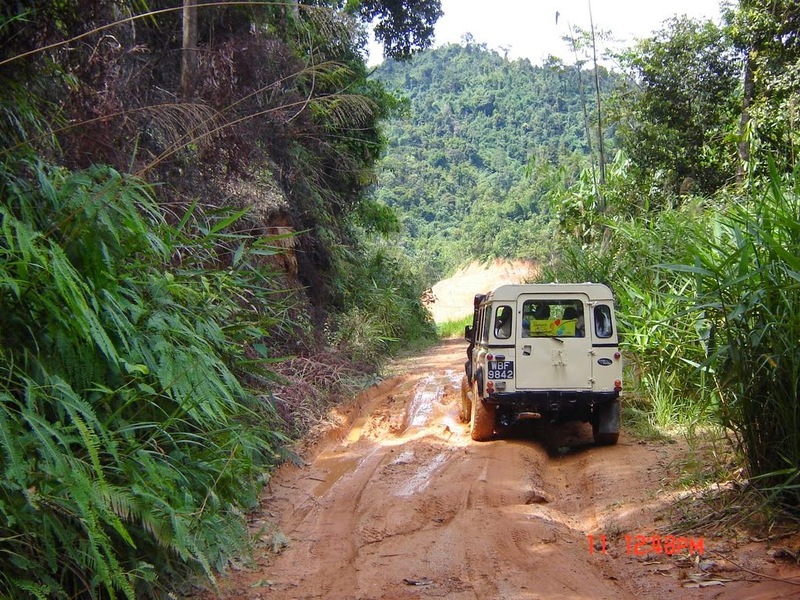 You get a COOL 4X4 backroad ride home from your remote aid station, with some crazy driver. .... Seriously, the next day my NECK was more sore from hitting the roof of the car than my legs were! 6. You have ENERGY the next day to GIVE BACK to the race ! We went to the finish line and drove 100 milers back to their hotels. They GREATLY appreciated it, and it made us feel much better! I frown on people who DNF and just go home to pout- what a selfish waste ! 7. You get to RECOVER faster, meaning you might even be able to hit a cool run/hike in the area, over the next couple of days! an And we CERTAINLY did ! Bryce canyon ROCKED ! ... literally. So Don't hate yourself, LEARN from the experience, make the MOST of it... besides, there is always ANOTHER RACE !